Henan Zhengzhou Mining Machinery Co., Ltd. Was founded in 1956, is designated units and the Ministry of Machinery Industry Henan Mechanical and Electronic Industry Department designated cement and washing equipment, after half a century of development, from the initial single production plants become an area of 60, 000 square meters, plant construction area of 35, 000 square meters, fixed assets of 100 million of existing research, design, development, manufacture, sale, installation, commissioning and training services for an integrated modern enterprise. 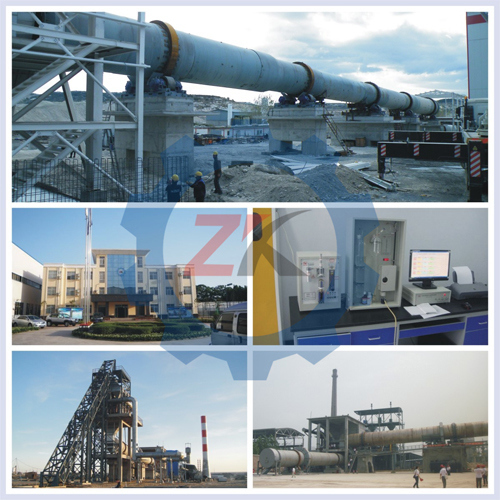 Zhengzhou mining machinery produced ceramic sand mining machine pellet mill with a new integrated design structure, fully enclosed run for domestic initiative, and has been widely used and unanimous praise. The device to shale, clay as the main raw material to produce ceramic clay particle size of 5-25mm, Shale, high-strength ceramic, ceramic flowers, refractory ceramic, is the key equipment to produce oil fracturing proppant. Zheng produced ceramic sand mining machine pellet mill with a new integrated design structure, fully enclosed run for domestic initiative, and has been widely used and unanimous praise. The device to shale, clay as the main raw material to produce ceramic clay particle size of 5-25mm, Shale, high-strength ceramic, ceramic flowers, refractory ceramic, is the key equipment to produce oil fracturing proppant. (3) a high ball, the ball is easy to control grain size, uniform size, strength, and overall a ball, a substantial increase in production efficiency. 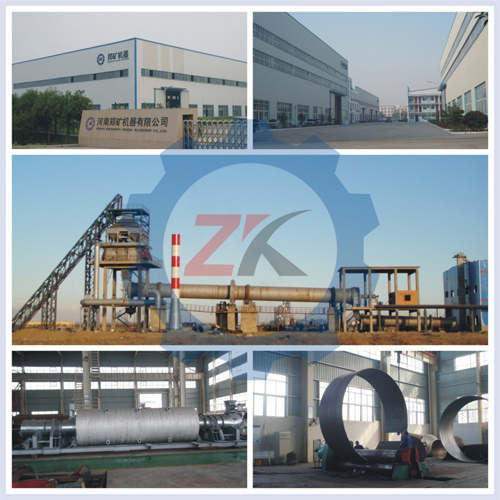 Ceramic sand granulator consists of the main part of the disc, a large bevel gear, bevel gear, headstock, horizontal, angle adjustment mechanism, scraper, transmission, chassis and so on. Motor by a V-belt drive and reducer coupling, reducer shaft opening associated conical gear and bevel gear meshing with the large. Large bevel gear connected by bolts and disc. After this motor starts, the disc also will be running. Disc spindle, double row spherical roller bearings, horizontal, bearing at the base. The end of the shaft is connected to the mechanical angle adjusting screw. Due to the double row spherical roller bearings role by adjusting screw adjusting angle mechanism, so that the spindle and disc rotation within a certain range in order to ensure a need to adjust the tilt of the ball plate. By changing the gear motor output shaft and the input shaft pulley diameter, the disc can be adjusted to the speed of the ball. 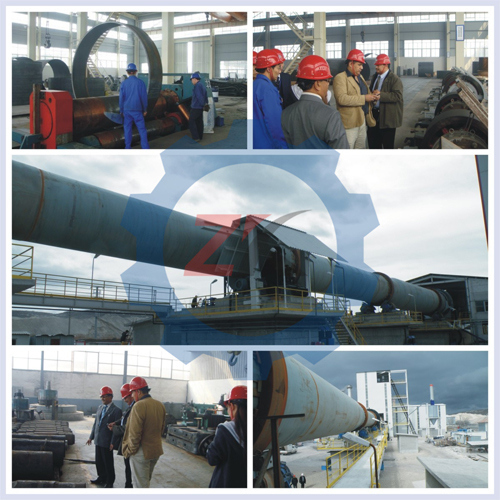 Company Name: Henan Zhengzhou Mining Machinery Co., Ltd.
24-hour Free Sales Consulting Phone : 861-0371 -5590 2866 .